The national Alpha Omega Alpha (AΩA) Honor Medical Society has honored the Herbert Wertheim College of Medicine with its 2018 Edward D. Harris Professionalism Award, which recognizes best practices in medical professionalism education. HWCOM was cited specifically for its professional curriculum, “The Professional Development Strand.” The prize comes with a $10,000 award. The course prepares students for the intense emotional experiences they will encounter in the process of becoming a doctor. It also focuses on understanding, teaching and promoting the human qualities that are essential to practice the medical profession and improve the quality of the doctor-patient relationship. Rothe considers this the “art of medicine”. “Many schools dedicate only a couple of hours to professionalism, but we have a longitudinal course curriculum for the first two years of medical school, and that makes a difference” says Dr. Camilo Mora, strand leader for Professional Development. 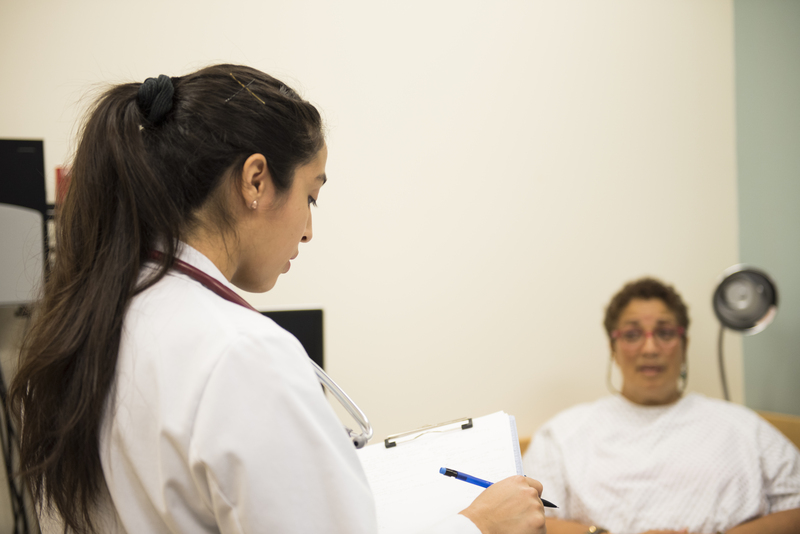 HWCOM’s mission centers on community health and the innovative professional behavior course was expressly designed to train a new generation of culturally-sensitive, empathetic, ethical and dedicated physicians to treat underserved communities. “Research has shown that professionalism translates into better patient care. It impacts patient safety, patient outcomes, physician burnout and teamwork,” according to Mora. Alpha Omega Alpha Honor Medical Society recognizes and advocates for excellence in scholarship, professionalism and physician leadership. It is to medicine what Phi Beta Kappa is to letters and the humanities, and what Sigma Xi is to science. More than 55 Nobel Prize winners, as well as 11 of the 19 United States Surgeons General, and nearly 75 percent of deans of U.S. medical schools are members of AΩA.